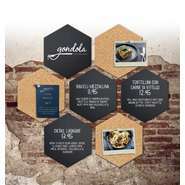 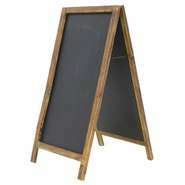 Chalkboards provide a way to communicate important information and capture the attention of patrons while adding a rustic touch to the store. 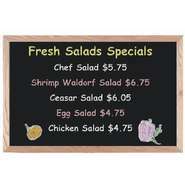 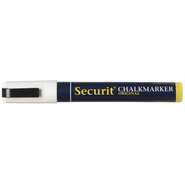 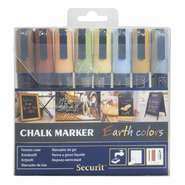 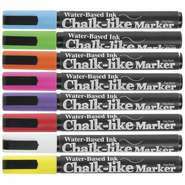 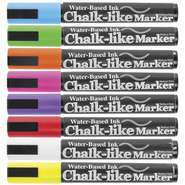 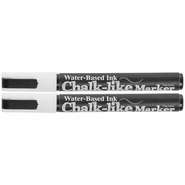 Use chalk to create unique signs with messages and graphics. 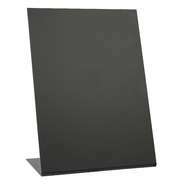 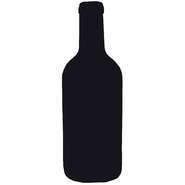 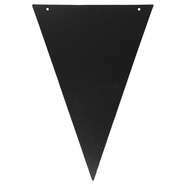 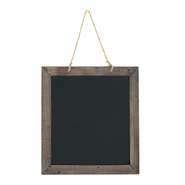 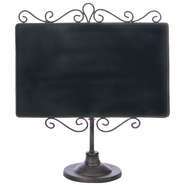 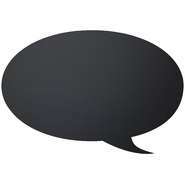 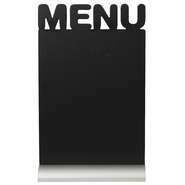 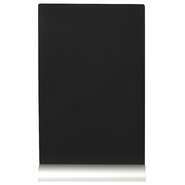 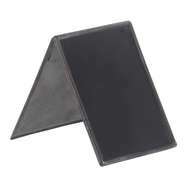 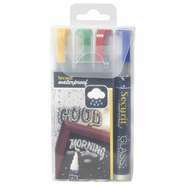 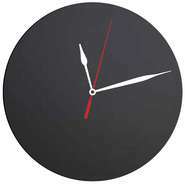 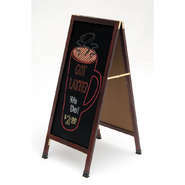 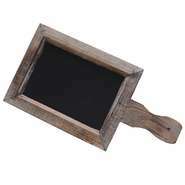 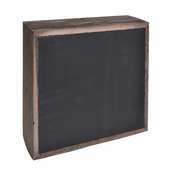 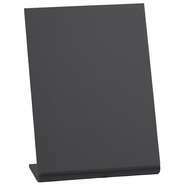 L-Shaped Chalkboard, 6" x 8 1/4"
L-Shaped Chalkboard, 4" x 6"
Wall Chalkboard with Teak Frame, 23 3/4" x 31 1/2"